Herbert Ransford Davis was born in Kingston, Jamaica , West Indies on April 10th, 1934 to Samuel Obedia Davis and Merlene Coldspring. He was one of five siblings. Herbert was preceded in death by his father Samuel and mother Merlene, sisters Shirley Davis, Florence Waldron and Monica Charlton; brothers Winston Davis and Rudolph Davis; son Peter Davis. Herbert was fondly called "Debo", "Admiral" and "Uncle Addie" by close friends and family. He loved the sport of Cricket and was a member of the Boys' Town Cricket Club in Kingston, Jamaica, WI where he and his younger brother Winston Davis played and won many trophies. He also loved the sports of Fishing and Hunting with his buddies. At the age of nineteen Herbert became a Firefighter and worked at this profession for forty one years, during which time he was promoted to the rank of Lance Corporal. He then migrated to the United States of America and worked as a Nursing Attendant at the Beth Abraham Hospital where he met his wife Mary Dempsey. Upon retiring he traded the cold weather of New York City for the warmer climate of Ocala, Florida where he lived for eleven years until his passing. 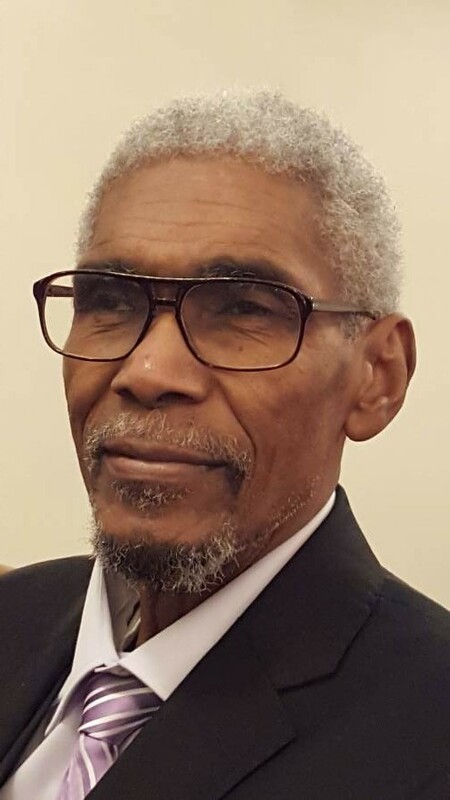 He leaves behind to mourn, wife Mary Dempsey Davis, daughters Albertina Hickling, Vernell Coote, Audrey Young, Joan Davis, Merlene Barnes, Jonnett Simms; sons Richard Davis and Rohan Davis. Nieces Movita Hall, Marcella Spence, Beverley Darby, nephew Stafford Hall and a whole host of grand and great grand children. Also countless other relatives, very good friends and exceptional brothers and sisters in Christ from the Marion Oaks Seventh-day Adventist Church.